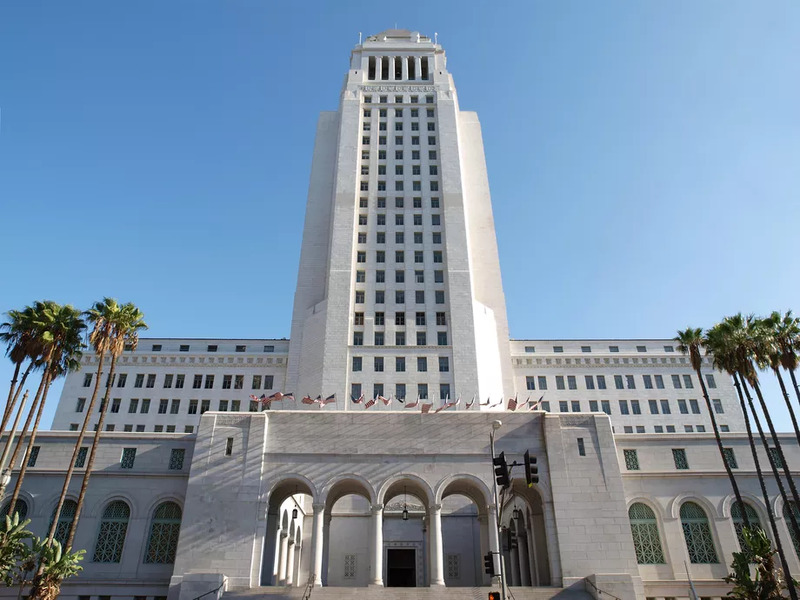 There have been reports of ghosts in several areas of L.A. City Hall, which dates from 1928; the most famous is a nattily-dressed, old-fashioned gentleman who likes to disrupt City Council meetings and bother officials in the bathrooms. They would call it ‘creepy’ and write memos to each other about it. The Kapiti police paranormal unit would investigate. But it could be just an ex-Councillor who had an operation on his face for skin cancer.